Written by Stijn de Groef, CEO at Talmundo. 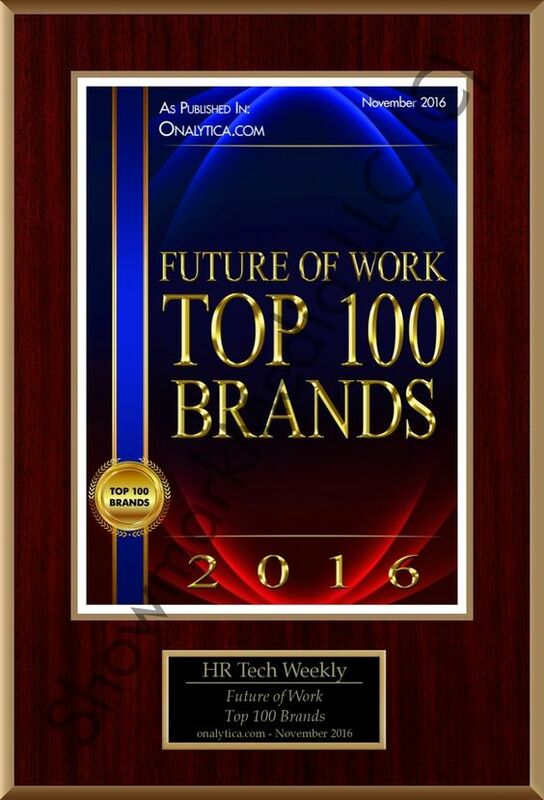 Specially for The HR Tech Weekly®. Did you know that most talented people switch jobs every 2-4 years? And I’m sure you’ve heard a million times already about the cost of replacing a ‘regrettable loss’, right? Well, you might not be able to hold onto all of them, but there are some things you can do to hold onto your best talent longer. But did you know that some of these things need to be done even before your new hires show up for their first day at work? 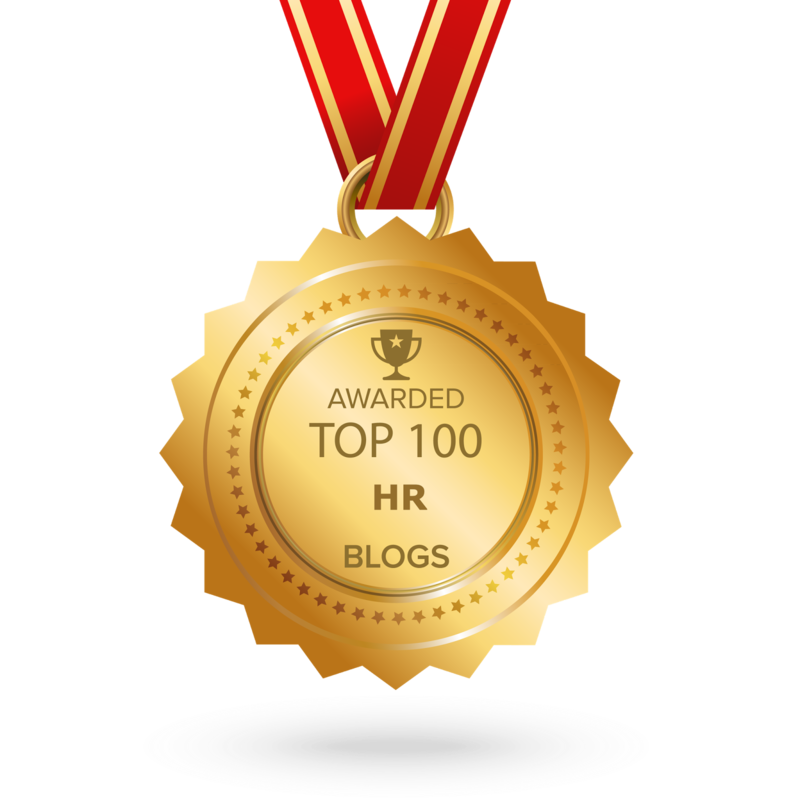 Your top talent has high expectations, so keeping their engagement level high through those first 90 days is critical, and the only way to ensure you will beyond that. That means your onboarding program has never been so vital for your business success. Get the administrative part done before day 1. You really don’t want this to spoil the first day on the job. Money does matter. You don’t need to pay everyone millions, but do make sure all new hires have a solid understanding of their pay & benefits package (before day 1), as well as a go-to person in case of further questions on this topic. Expectations are a two way street. A conversation about expectations and objectives between the new hire and his/her manager should take place in the first week. Everyone needs to be on the same page or disappointment will follow quickly. Everyone needs a friend. Put into place a buddy/mentor system to make sure new hires feel included in the traditions and quirks of your company. No one likes to feel like the “odd man out”. We’ve identified an additional 8 areas that make or break the onboarding experience and directly affect employee engagement. Want to see the full list of the 12 key factors? Of course you do! Our quick scan will give you the full list of insights and allows you to assess where your organization stands against these 12 factors. Plus, you’ll get a personalized report, full of hints and tips, at the end of the scan allowing you to start upgrading your onboarding process today! 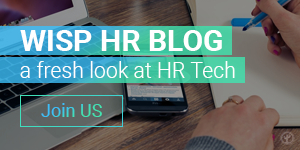 If you want to share this article the reference to Stijn de Groef and The HR Tech Weekly® is obligatory. Your employees are your talent and your greatest assets. You need to make sure they are happy at every step! One of the most critical functions in this endeavor is employee onboarding. Employee onboarding does not end on day 1! In fact, real work towards onboarding an employee starts from here. Getting your onboarding strategy right is extremely crucial. Taking care of the first day is important, but you also need to have a strategy laid out for the coming days. Shockingly, one of every 25 employees leaves on their very first day! And this trend is only getting worse with the rise of the millennials, since they are always open to new and better employment opportunities! What are the steps that need to be taken in order to ensure that the new recruits make a successful transition to your organization? Achieving this would require you to pay attention to how you are promoting your organization’s culture as well as how are you maintaining it to gain a competitive edge over similar players in the industry. The first 90 days are extremely important as they will decide whether you were able to create an active culture which gets the best out of your new hires or made the employees hate themselves for joining your organization because of your detached and poor onboarding techniques. Your culture building process should start from day 1, where you find unique and exciting ways of making the employee feel special and warmly welcomed. A good idea for this could be to reduce the amount of paperwork which is generally a common formal procedure. Instead, make the first day full of interactions and devoid of any boring, mundane signature work. Instead, work on giving your employees an experience that they would want to share with their friends and family! This does not require you to plan extravagant sessions! Keep it simple and small. You can start with welcoming them with a gift box and ensuring that a team lunch is arranged so that they interact with their team mates. You cannot abandon your employees once they are hired. Do not leave them all by themselves to do their tasks. Keep a check on how they are doing and be their buddy in helping and supporting them at every step. Everyone likes a little extra attention in the beginning and doing this would make them feel a part of the company. Being a good mentor will not only help you get the best out of the new employees, but can also give your business tremendous payoffs in the years to come. Not all employees come to a new job with the required skills. In order to retain new hires, you will have to ensure that employees feel like they are growing in terms of the knowledge that they are gaining. Employers must educate new hires on how to best perform the tasks and responsibilities assigned to them. Assuming new employees know everything when they join could be one of the biggest mistakes you could make. It might get really awkward for a new joinee to come to work unannounced as all the existing staff might treat him like an alien. In such a scenario, the exchange between existing employees and the new hires might get awkward as no one was informed. To do away with this, make sure you make a loud announcement in the best way possible to the entire office about who is going to join them and as what so that additional confusion can be done away with. Send in a mail prior to their joining date so that everyone is informed well in advance and also keep the desks to be occupied clean and ready. For the first 90 days, your strategy should be set. Define the route that new hires need to follow and what is it that is expected out of them in the first 90 days. Make sure you create a supportive environment which motivates the employees to achieve their best and give them whatever resources are required for them to do this successfully. If employees have a direction, they will feel like working towards achieving something and also see how well they fit in that professional set up. Their performance will also give you an indication of their skill sets and areas they need focus on. Ignoring an employee just because he is just a few weeks old in the company might affect employee’s motivation levels adversely. Their performance would require close monitoring and their managers will have feedback at every point. Make sure that feedback reaches them constantly so that they can keep a note of it themselves and strive to do better. Avoid accumulating everything for the performance review at the end of six months. Such a prolonged interaction might demotivate your employees and deflate their confidence levels. Tired of running around for feedback? Sign up free on Capabiliti by Qustn, create a feedback questionnaire in minutes, and shoot it out to everyone in your organization now! Whenever there is any interaction, make sure there is a lot of questions and answers involved. You need to ask questions to new hires about their work and experience and also encourage them to ask you as many questions as they want. Be patient, kind and understanding while answering their queries and do not get bogged down by the level of support that might be on demand. Encourage an open environment where everybody’s voice could be heard. For any new employee, it is important that they are told about who the important people are and how they are placed in the formal hierarchy. It is always a good idea when the employee knows who is in what role and why some people are so important. Also spend some time explaining the main people and their fun characteristics. Be as humble as you can and tell them about stories that have shaped the company. You need to go out of your way to in the first 90 days and commit to make the employees feel welcomed and valued. Managers should ensure that new recruits are commended and applauded for their little achievements every now and then. Managers should also meet with their new employees at regular intervals to make sure they discuss their career goals and what methods need a different outlook. The values and vision of their company should be reminded of as and when possible so that goals are in alignment to them. The manager employee relationship needs to be at a human level and should not be a chance to exercise tyranny. The culture needs to open where there is a scope for constant communication and exchange of ideas. New employees also need to have avenues for relaxation and fun filled days on working days as well.